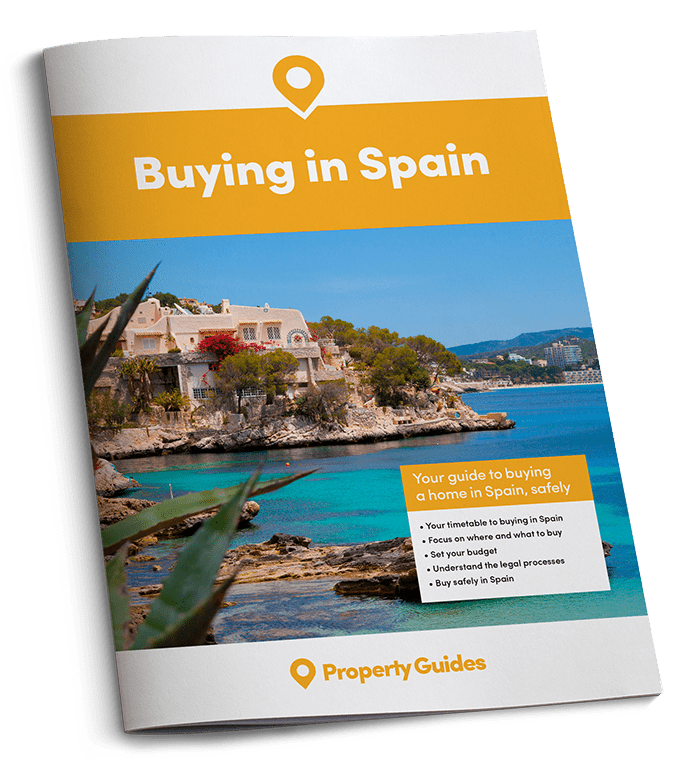 As the British love affair with the Costa del Sol grows ever stronger, getting there to enjoy your new life in the sun is about to get even easier . That’s not the only good news from Spain. 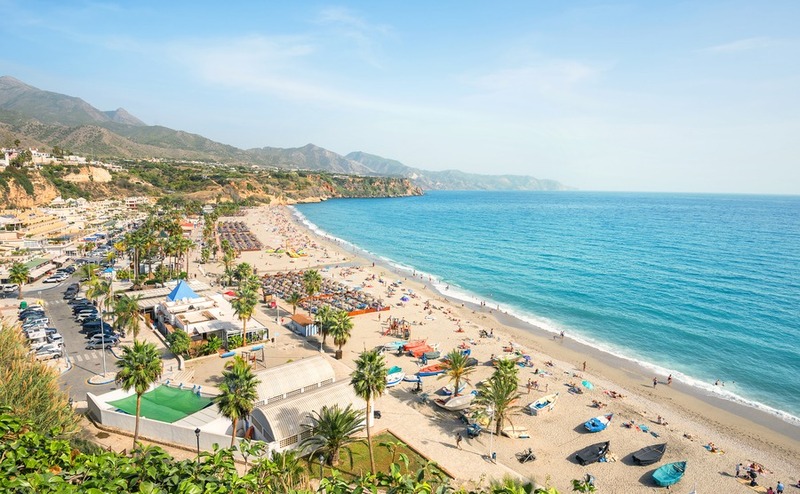 The UK’s impending withdrawal from the European Union, combined with rising property prices, has triggered a surge in the number of British property buyers on the Costa del Sol. 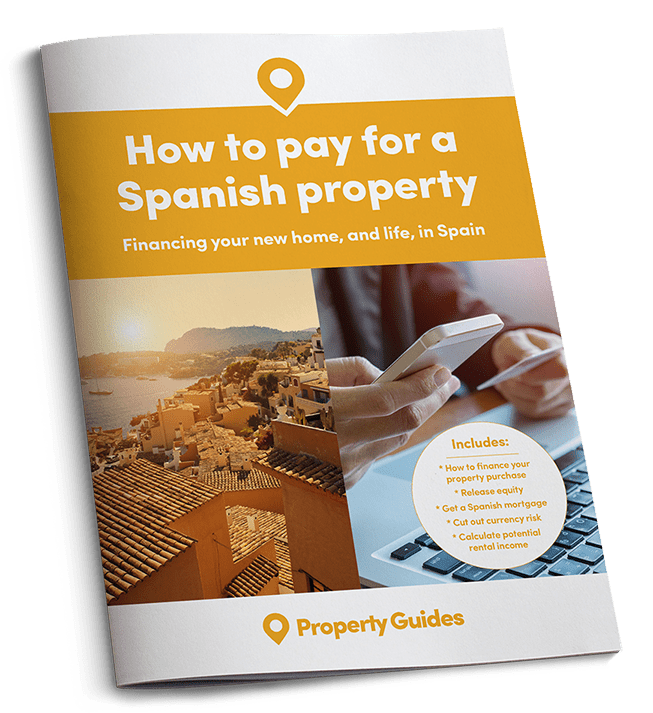 Estate agencies such as Taylor Wimpey España have reported a 100% year-on-year increase in property purchases by UK buyers since last June. Spain’s new government is set to reintroduce free universal healthcare for all residents, whether living in Spain legally or not. The previous government amended the law so free healthcare was only available to legal residents, apart for emergencies and anyone under 18. Under the current law hospitals treat “emergencies” differently, meaning there’s no consistency regarding what’s considered an emergency and what isn’t. Many doctors end up ignoring the law and treat anyone visiting their surgery without asking for proof of legal residency. The new legislation is expected to be passed within a matter of weeks. According to the government, all Spanish autonomous regions will comply and there could be sanctions against any which fail to do so. Tourists visiting Spain will still need the European EHIC card and those from non EU countries will require travel insurance. The British government has said that it will continue to fund healthcare for British pensioners in Spain after Brexit. Anyone concerned that this won’t transpire will welcome the new law. Spain has been placed tenth in a list of the top countries in the world for expats in 2017, finishing six places higher than 2016. This was largely due to low prices, great quality of life, friendly people and an improving financial outlook. The list, compiled by the Expat Insider, is one of the largest surveys worldwide offering an in-depth analysis of expat life across the globe. A total of 12,500 expats from 166 different countries took part in the survey and were asked to considering things such as work, friends and family. Anyone travelling to Spain will be able to take advantage of a new Ryanair base at Southend from April next year. The budget airline will operate five flights a week to Málaga and Alicante, four to Palma de Mallorca and two to Barcelona Reus.